Locally owned and operated since 1923. It all started with two brothers-in-law, three staff and one office. And we’ve grown to become one of the largest businesses in the region employing more than 50 people, open 7 days a week, with offices in Bairnsdale, Paynesville, Lakes Entrance and Metung. 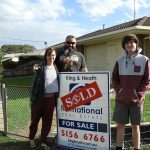 Since opening its doors, King & Heath’s business has developed into a leading provider of Real Estate services for the East Gippsland region. 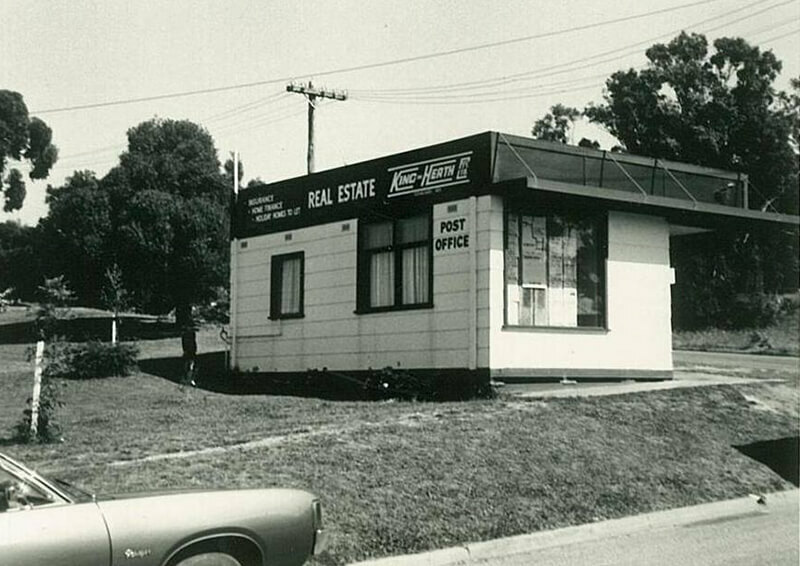 The company is proudly a co-founder and member of The First National Real Estate Group, a co-operative network of 450 independently owned agencies throughout Australia and New Zealand. 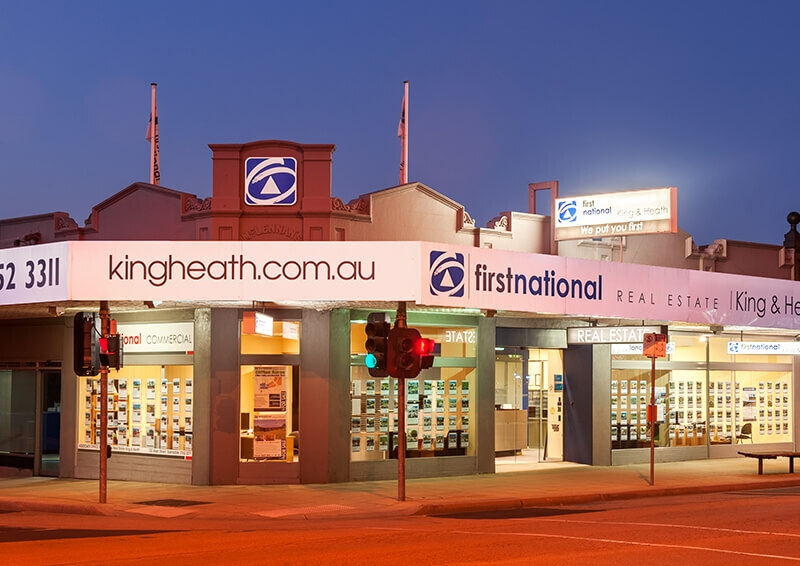 Established in 1923, King & Heath First National has access to the latest trends, superior technologies and marketing concepts. Our best practice quality assurance accreditation, leading national website, database collection and property matching systems provide potential sellers and buyers with the best opportunity to buy or sell real estate within the East Gippsland region. At the same time, we continuously improve our industry knowledge and services. King & Heath First National is where the locals go for real estate since 1923.